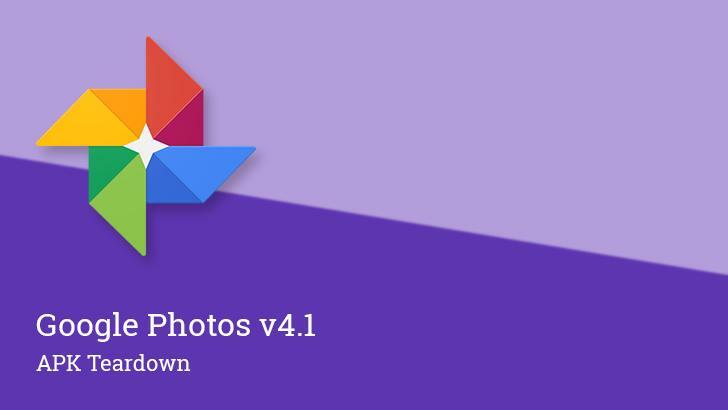 You might remember a few months ago when Google announced Color Pop effects in Google Photos. A few people got neat Color Pop photo suggestions in the Assistant tab, but a wide rollout never happened. Now, it looks like Google is again testing Color Pop, and it brought manual bokeh effects along for the ride. Some Photos users have gotten new editing tools—they appear in the Photos app when modifying a picture. We've seen this in teardowns, as well. There's Color Pop (a filter), which keeps the focus of the photo in color and desaturates the rest of the shot. The manual bokeh (under edits) lets you do something similar, except the background is blurred instead of desaturated. You can tap to change the focus and adjust the strength of the blur effect. Google is probably testing these features together because the underlying processing is similar; Photos needs to know the difference between the subject and background. Importantly, this works with regular photos, not those taken with depth effects enabled. However, from the screenshots we've seen, the feature still looks buggy. That Color Pop seems particularly rough. There may be a lot more work to do before these features roll out widely, but it'll happen... one day.